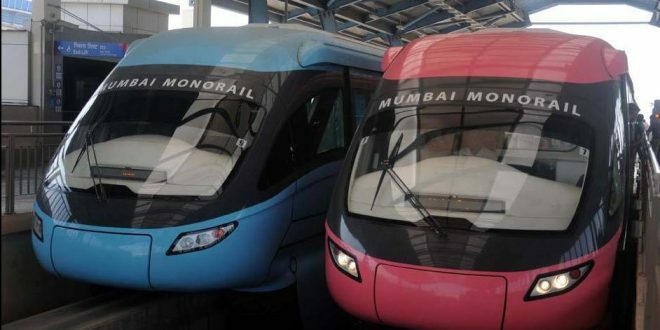 Mumbai to get its first Monorail on a very strategic route between Chembur and Wadala, the work to connect till Parel is on and by next year hopefully, we will see the same completed. 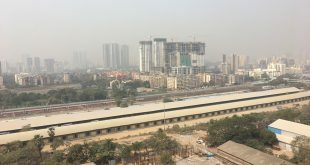 This connectivity will ease both the Taxi Traffic in these locations and ease the roads and lessen the pollution. 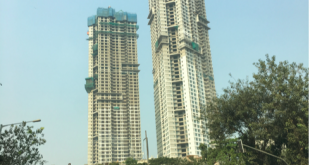 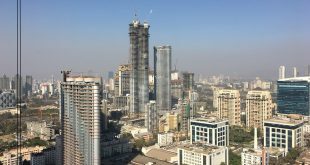 From the Real Estate perspective Lodha New Cuffe Parade and Ajmera Iland project would benefit tremendously as that will boost connectivity in the region in the 1st phase and going forward the Lower Parel connectivity will be brilliant.